�Formula for a Successful Marriage� is a blueprint to build a solid foundation for your marriage. Discussed are essential elements needed to achieve a harmonious marriage. The formula was conceived by the Holy Spirit and given to Pastor Desire� Andrews to pass on to those seeking to improve or maintain a God-filled, God-ordained, successful marriage. In this book, you will discover the essential ingredients to accomplish just that. The formula, C4H2L, is comprised of four parts C�commitment, communication, companionship, and copulation; two parts H�honesty and hugs; and one part L�love, all of which are necessary for a fruitful marriage. God ordained marriage and intended for it to be a blessed union between one man and one woman. Society today has all but outlawed what constitutes a successful marriage from God�s perspective. The implementation of this formula builds back that which was lost. 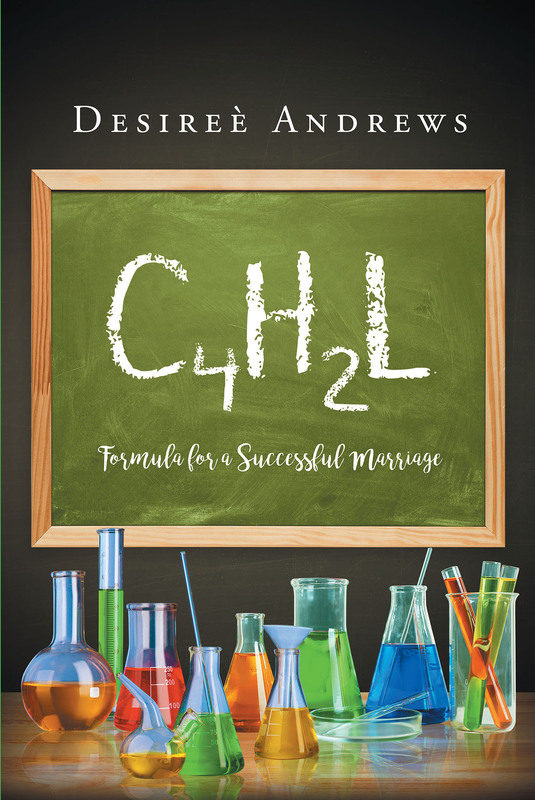 With two things being a given in marriage, God and prayer, the C4H2L formula acts to bind the husband and wife together in marriage. Many marriages fail because one thing or another is neglected and goes lacking for extended periods of time. Society says it�s okay to give up on your marriage and go be with someone else, but the Word tells us what God has joined together let no man put asunder. The formula, therefore, aids in keeping things in balance to ensure nothing is overlooked, nothing is neglected, nothing is lacking. It is not a cure-all solution but are the building blocks needed for a successful marriage. If we hold to the biblical principles established from the beginning of time we do well in maintaining and improving the marital relationship. If we do it God�s way, we will succeed. This book will help identify that which was from the beginning and guide the reader to a meaningful, healthy, and successful marriage.